Please join us on October 17th, 9:30 am- 12:00 PM at our Open House and our first Monday Morning meeting in our new home at the Foundation Center on K Street! 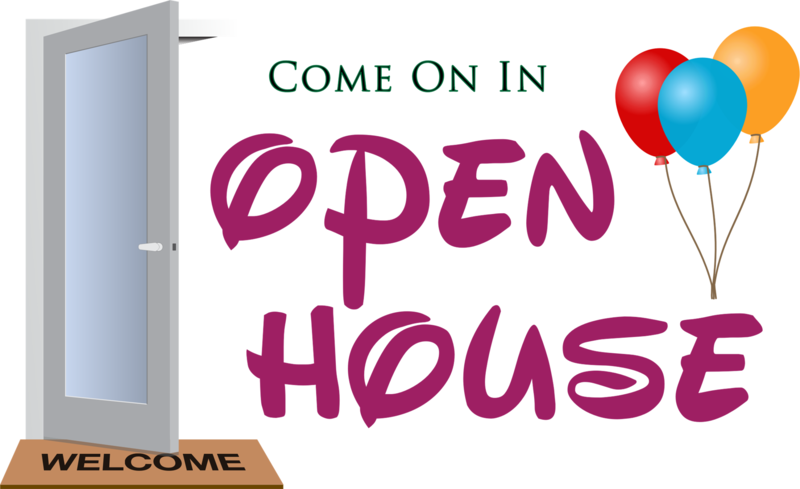 We will have an Open House from 9:30 AM to 11:00 AM, and immediately afterward, we will feature our guest speaker, Mike Bruni, Director of Talent Acquisition at SC3, for our first Monday Morning meeting at our new home. Mike Bruni possesses over 18 years of experience in the Talent Acquisition, Human Resources, and Sourcing functional areas supporting the National Security Industry. Mike joined SAIC (Now Leidos) in January of 2005 after spending 7 years in the staffing industry. 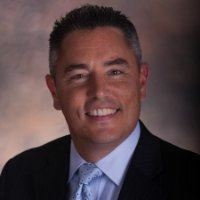 Since entering the field in 1997 he has taken on roles leading many initiatives to include Talent Acquisition Management, Sourcing, Capture Staffing, Direct Recruiting, and Veteran Outreach. Mike has built and led staffing program with much success. In 2012, he led the staffing effort for a major program in excess of $1 billion. The effort resulted in the award of the program and the successful transition and staffing of this massive program. Mike is heavily experienced in developing Talent Acquisition strategies tailored to each customer and skill set. As a Sourcing Manager, Mike designs and builds talent pipelines supporting diverse programs throughout the community. Provides staffing strategies in support of new business pursuits and proposals. Leads candidate outreach efforts to provide organizational and personal branding for SC3. In December of 2009, Mike was instrumental in standing up a centralized Military Recruiting Program, Operation MVP. This program was designed to be a central point to recruit top talent from all Branches of the Military. This program continues to train and recruit Service Members to this day. Mike has been quoted in HR Magazine, The Military Times, and USAToday. He’s been a guest on Federal News Radio’s “FedAccess” Show. He has also been a guest on the radio program “The Workforce Show”. He’s been featured on the Pentagon Channel’s “Hiring America” television show. Mike sits on the AFCEA EPIC Committee as well as the INSA ICC Committee. Both committees are industry professional associations. He is a board member of recruitDC. He also the facilitator and leader for Project S.A.V.E. (Staffing Alliance of Virginia Employers) which is a networking organization for HR and recruiting professionals.